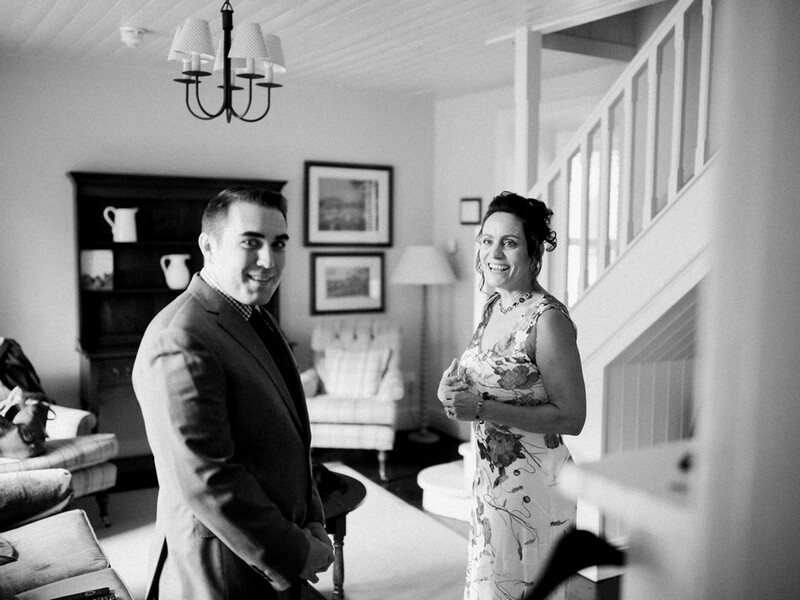 Nicole and Joe were such a sweet couple. 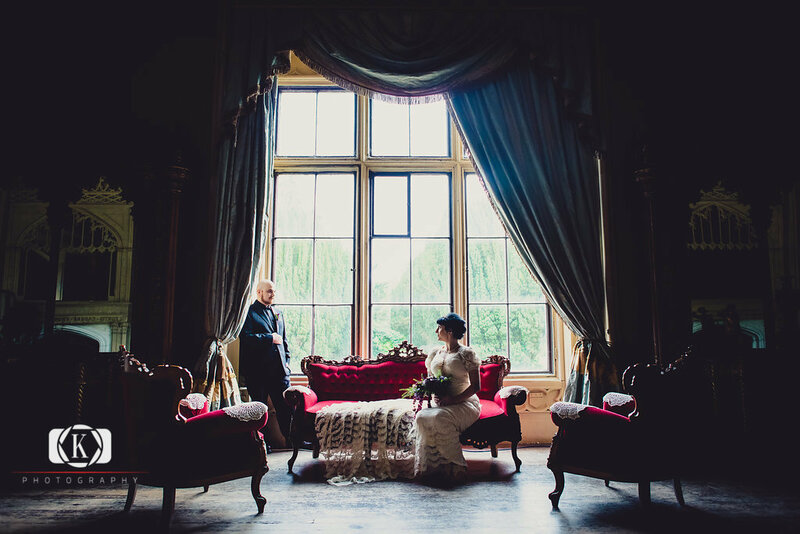 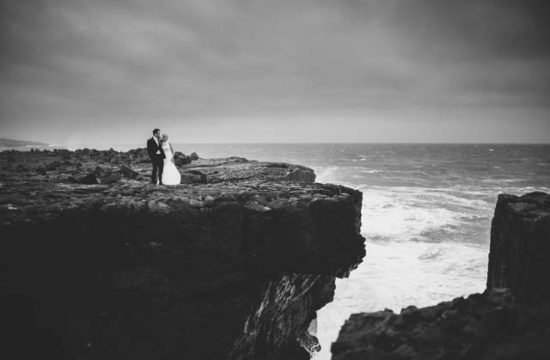 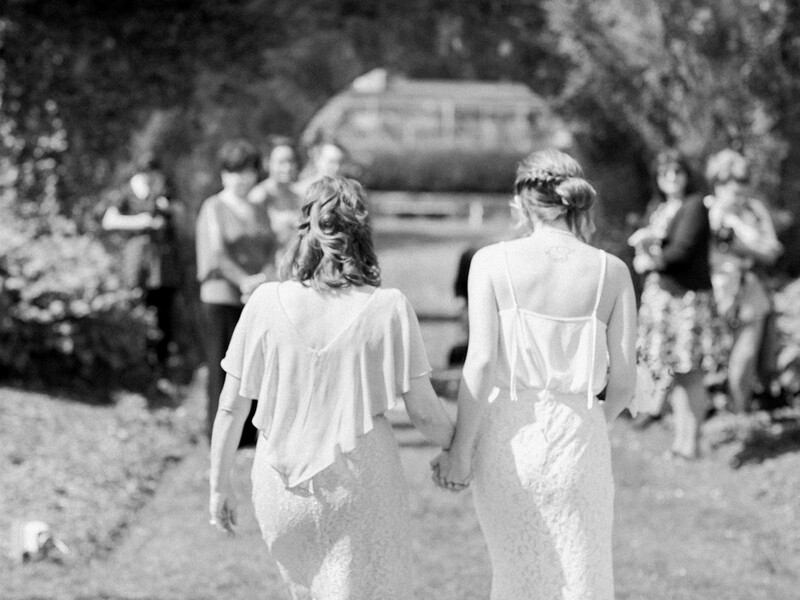 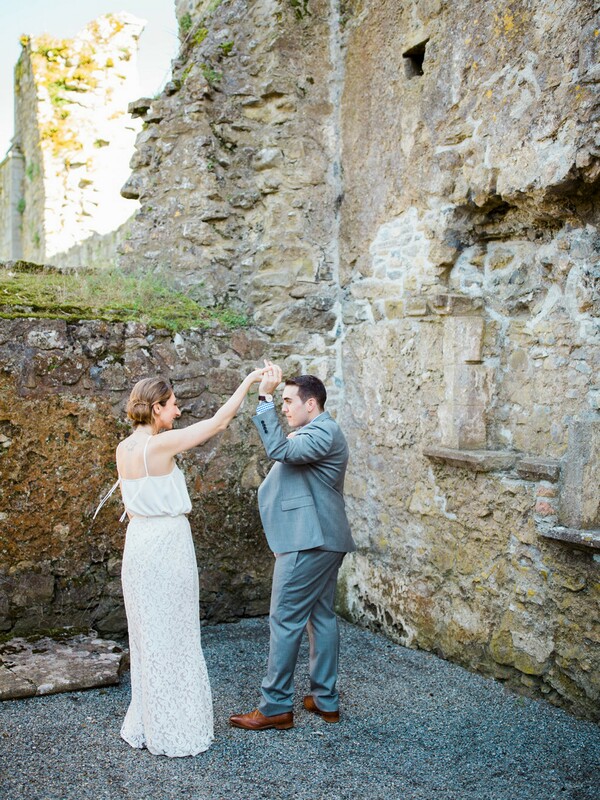 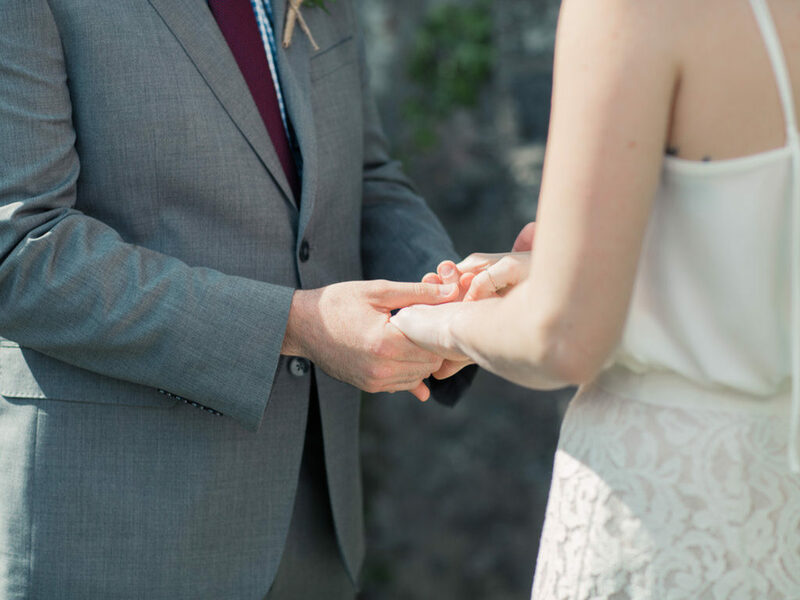 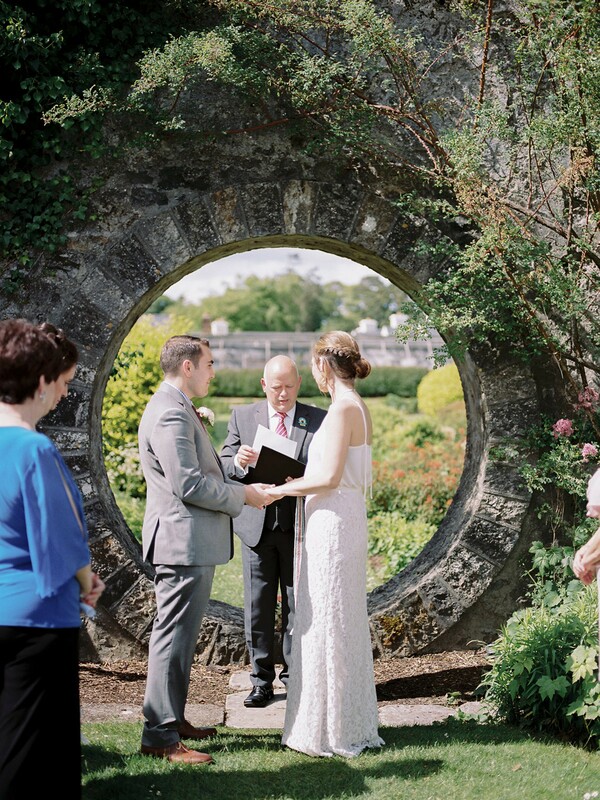 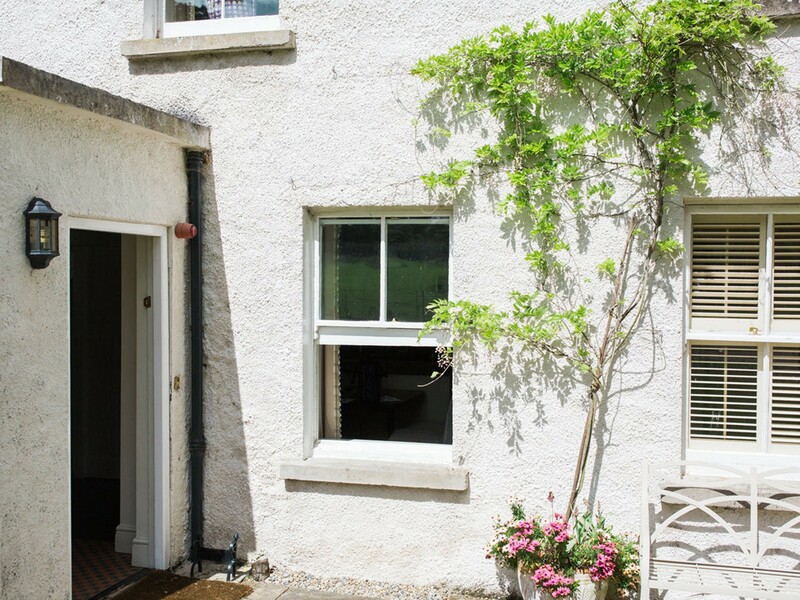 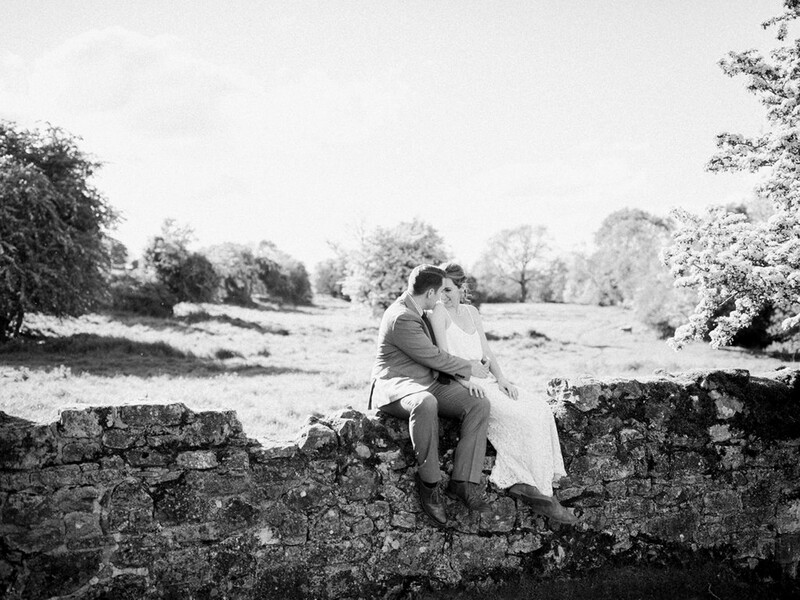 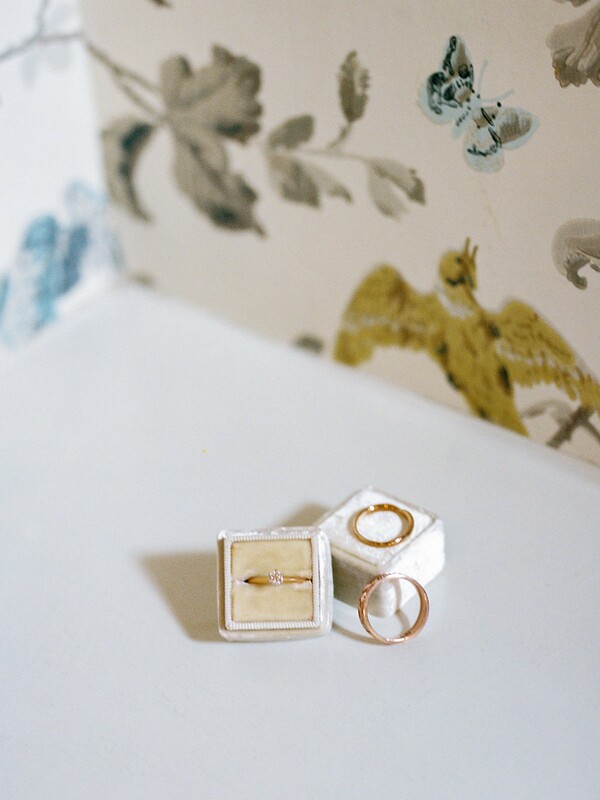 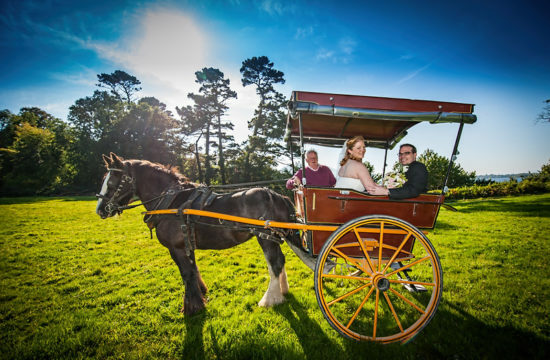 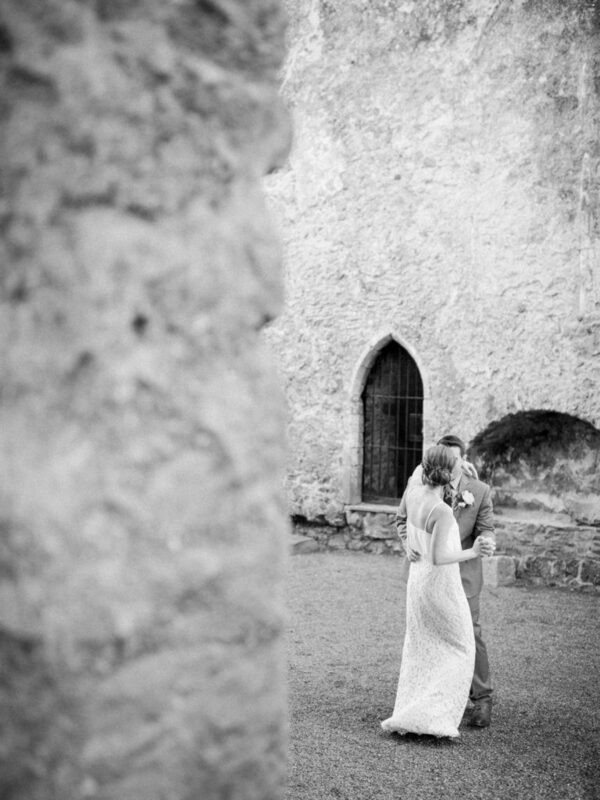 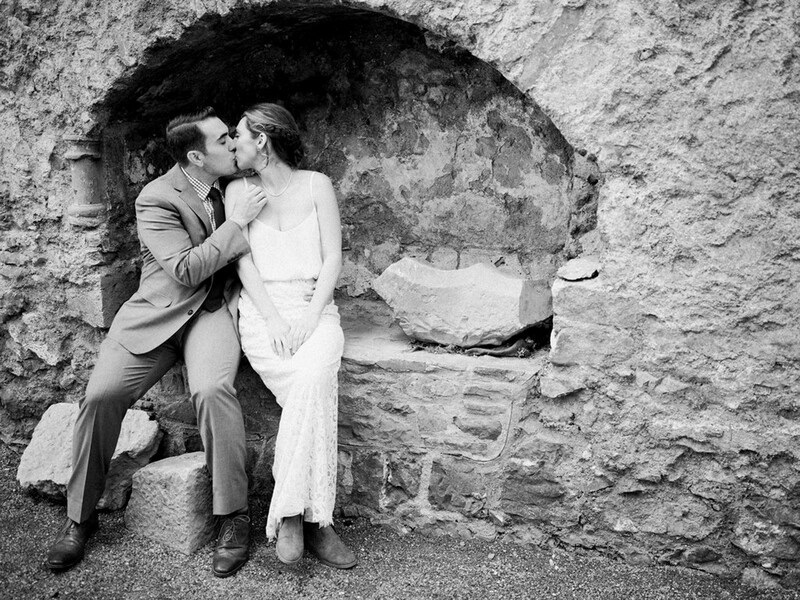 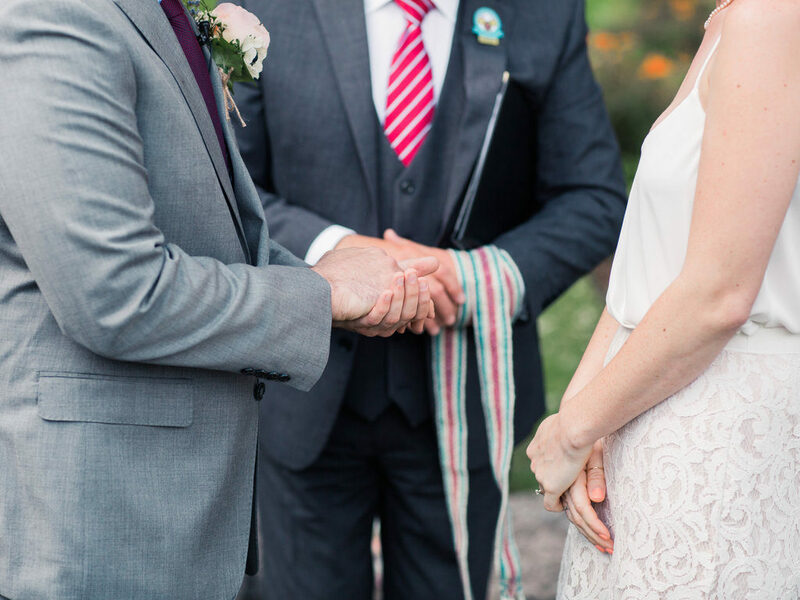 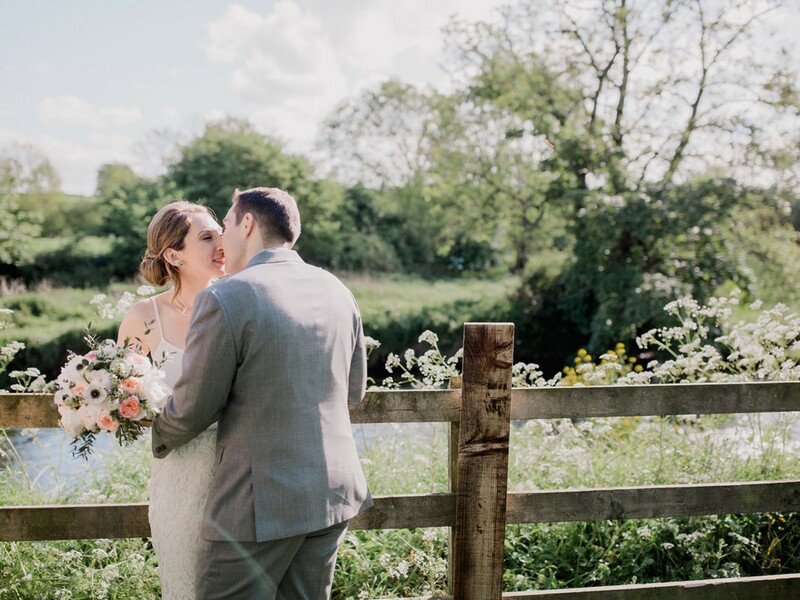 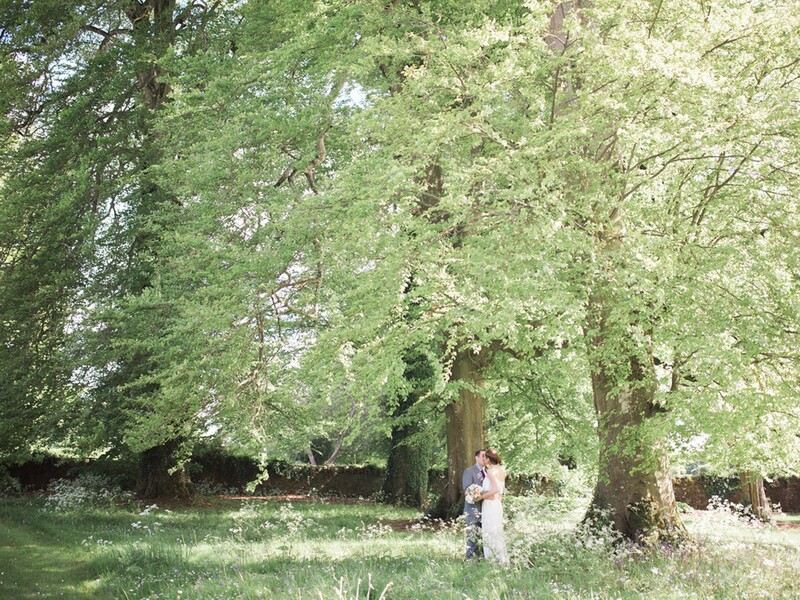 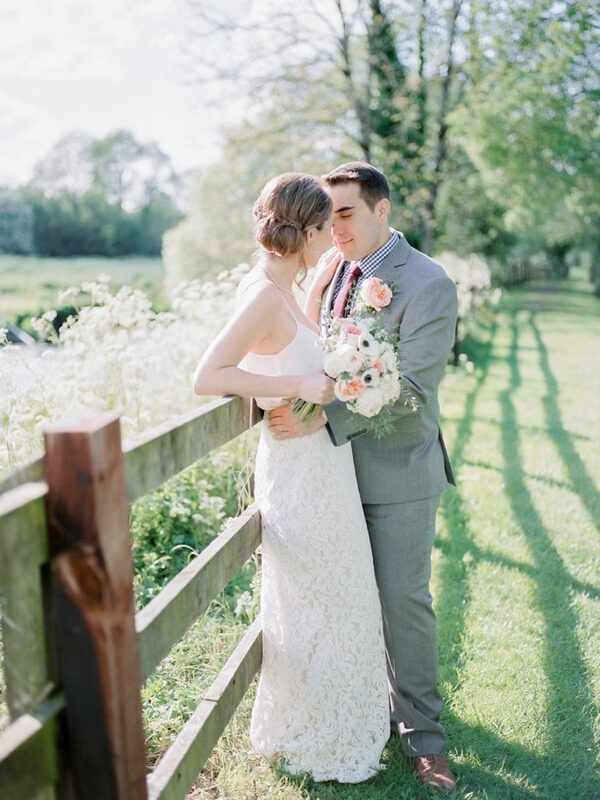 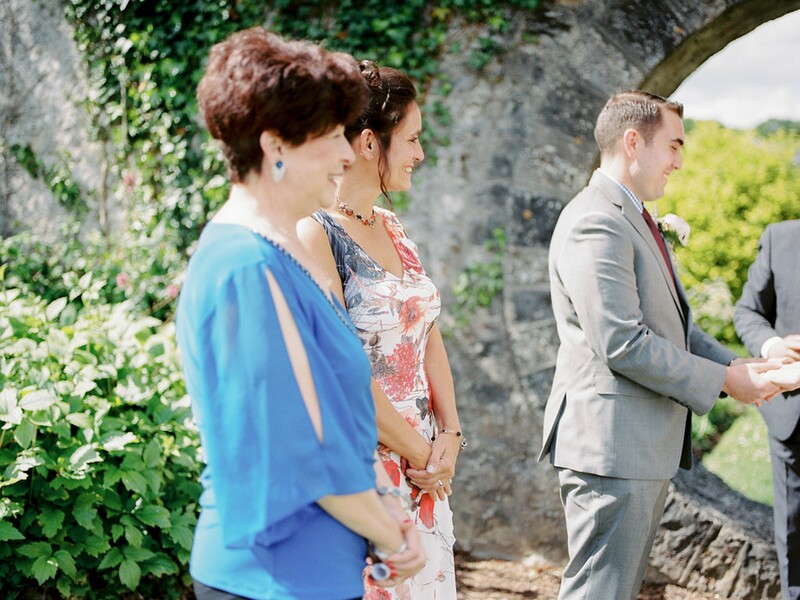 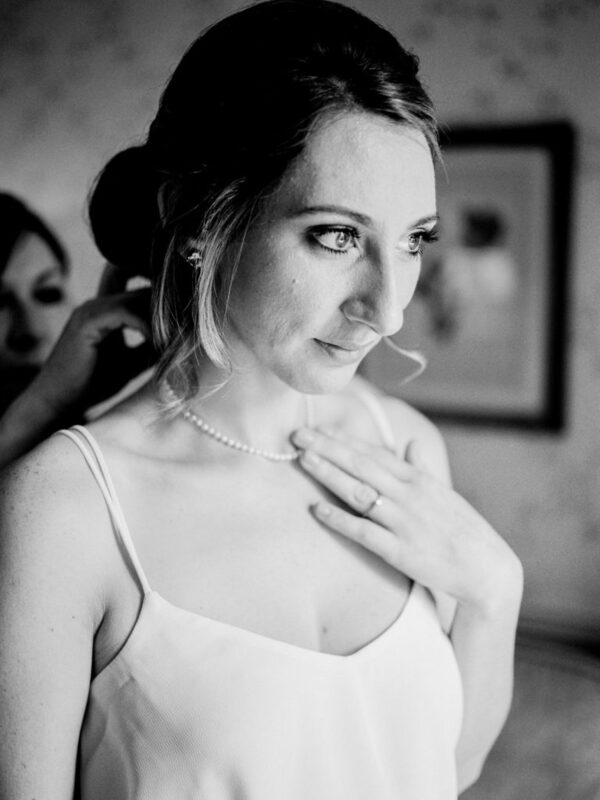 They first met in high school all of those years ago and after getting engaged contacted us here at Elope to Ireland almost immediately after. 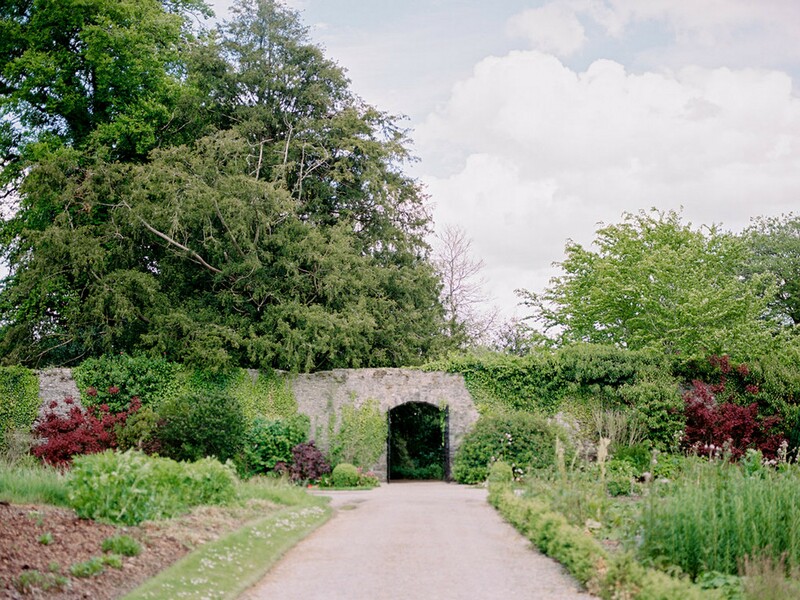 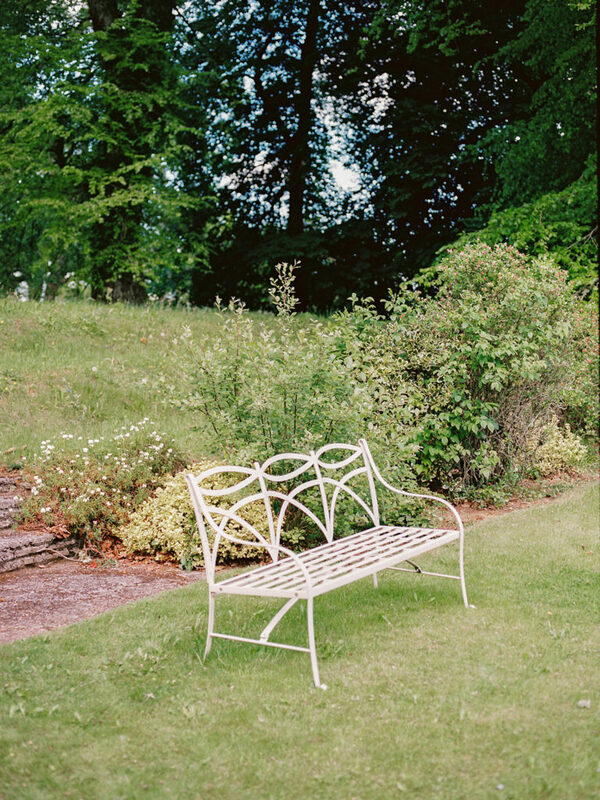 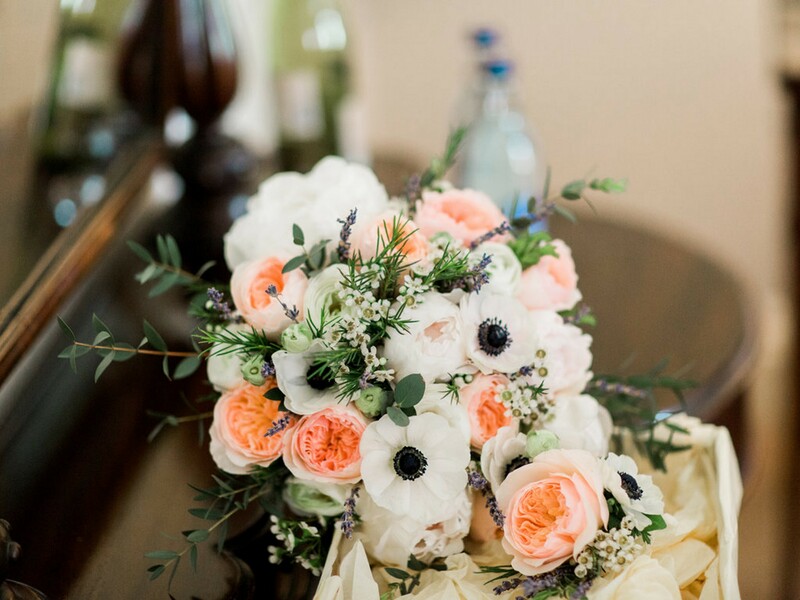 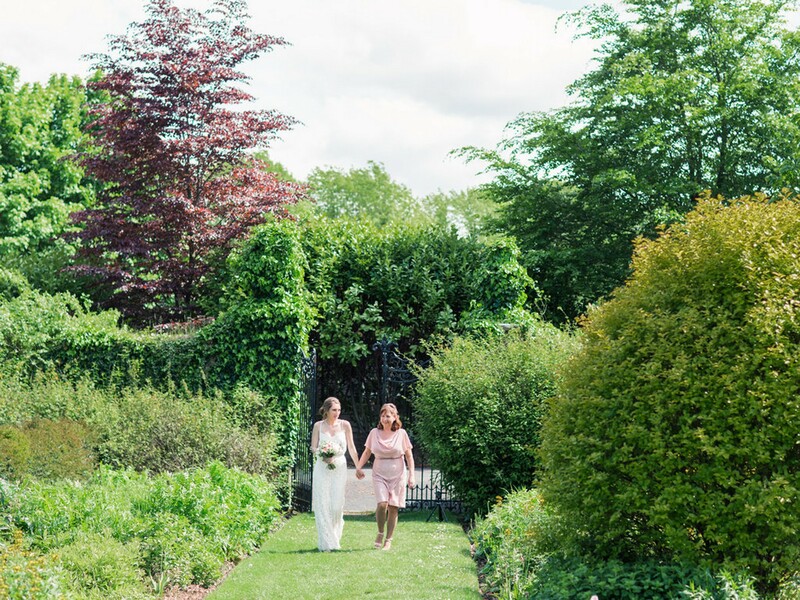 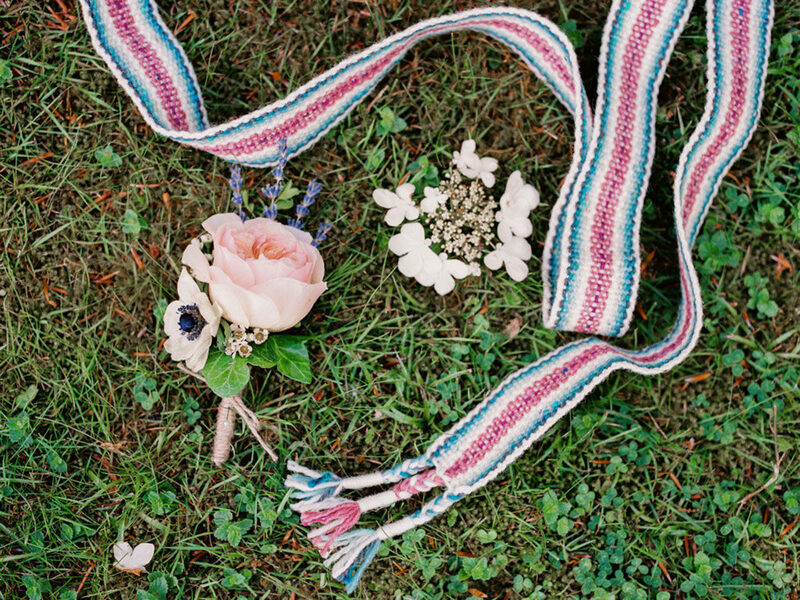 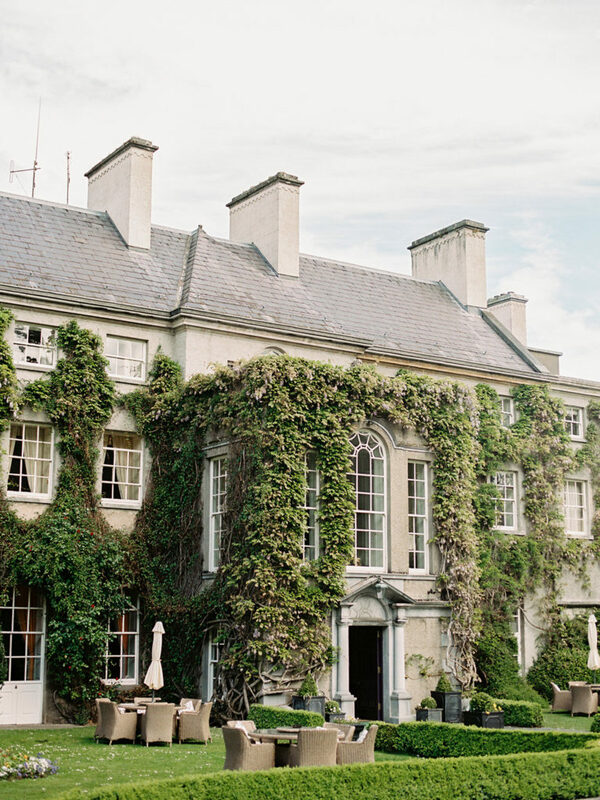 They wanted a garden feel and Joe is a keen fisherman so we got right to it and chose one of my favorite venues for their elopement, Mount Juliet where they planned an outdoor wedding in May in the gardens of an Irish Manor house. 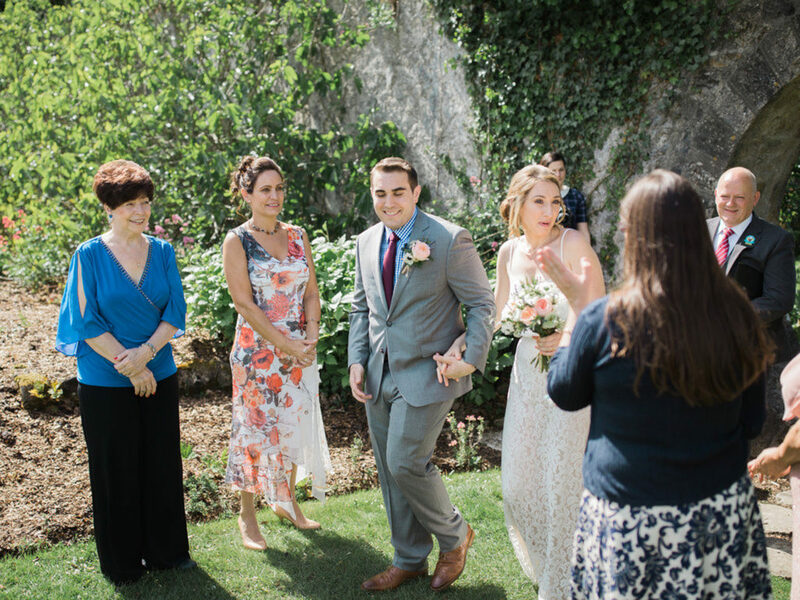 They made it an intimate family day by having their parents there to witness their intimate outdoor garden ceremony and I have to say it was just stunning. The flower came by way of Colette from Flower Power Florist and hair was by Sharon from the Salon in Thomastown and the makeup by Dawn from Glamour by Dawn. 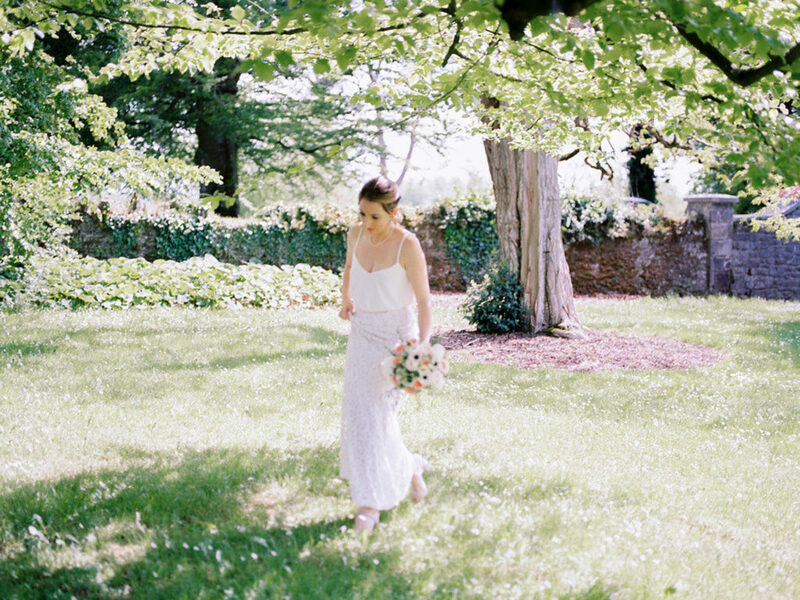 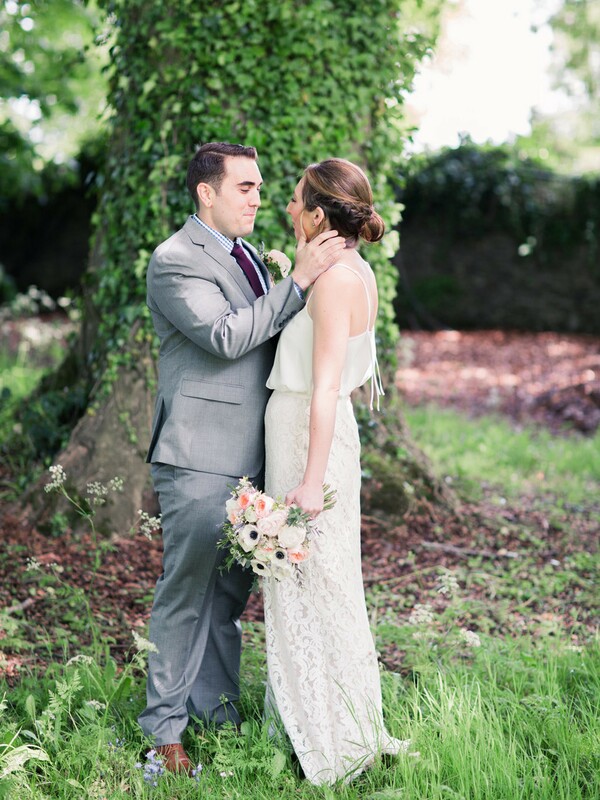 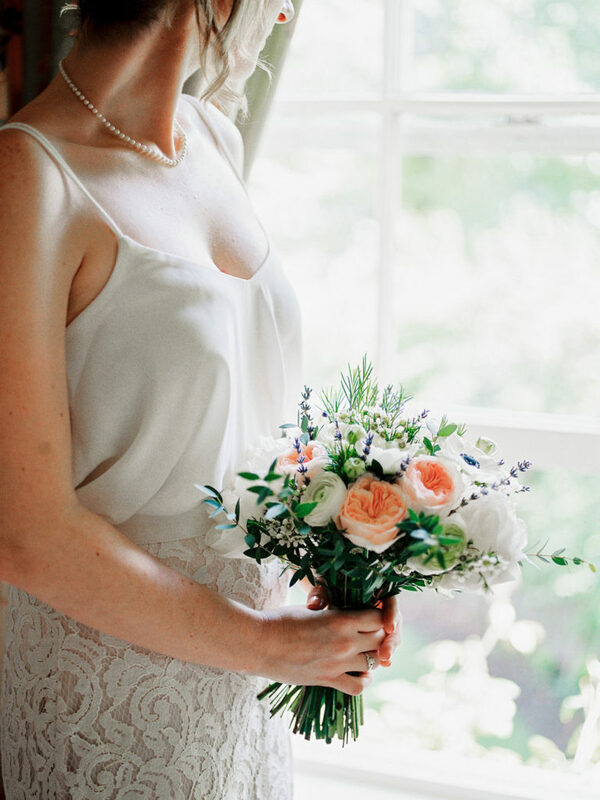 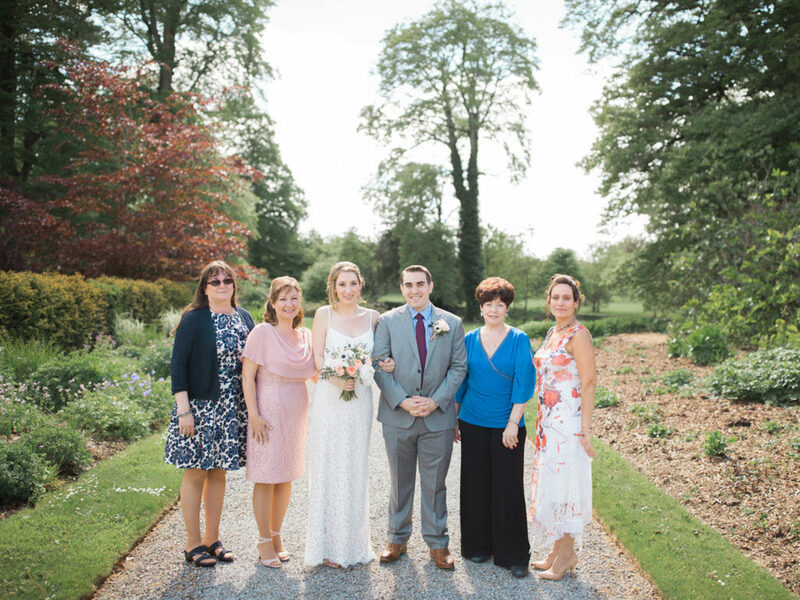 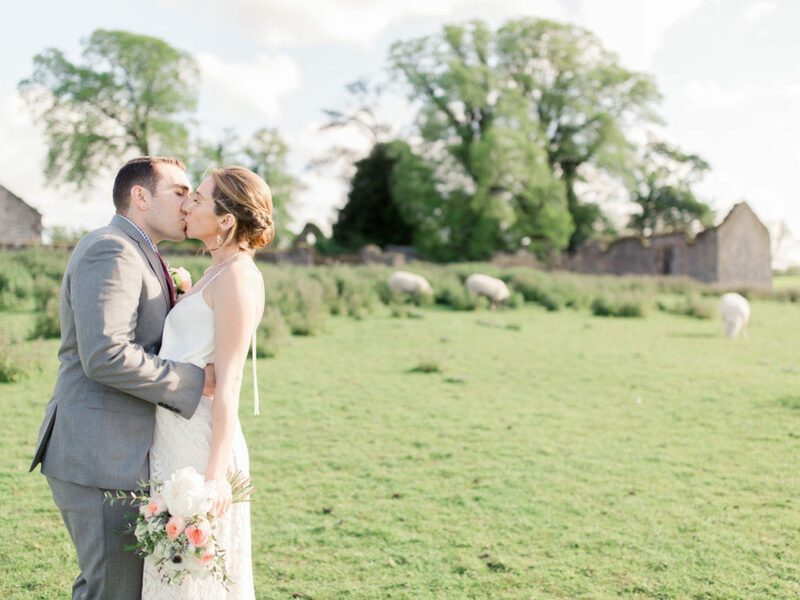 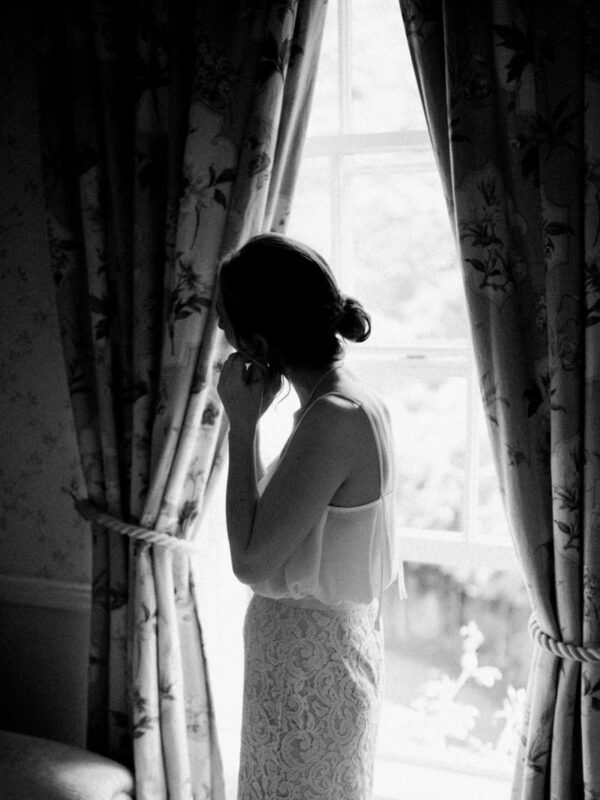 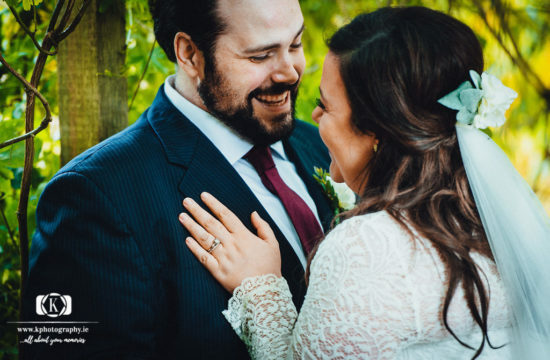 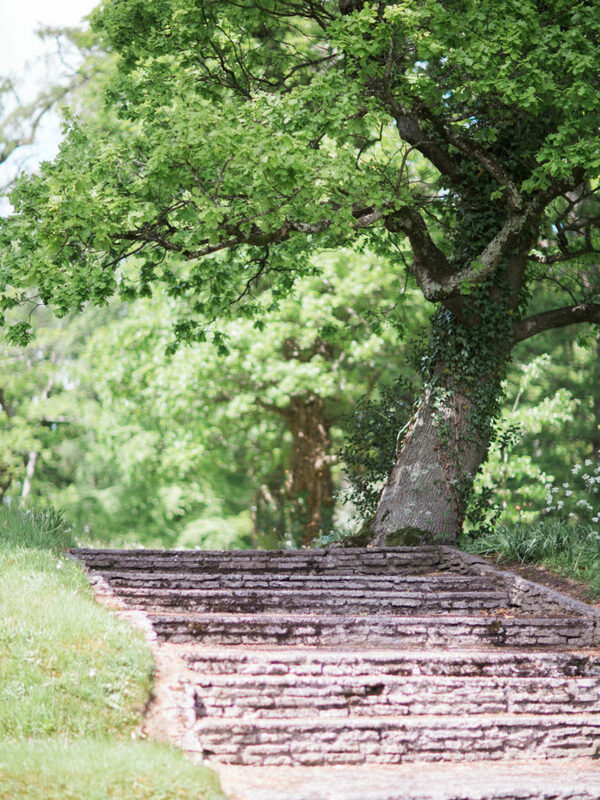 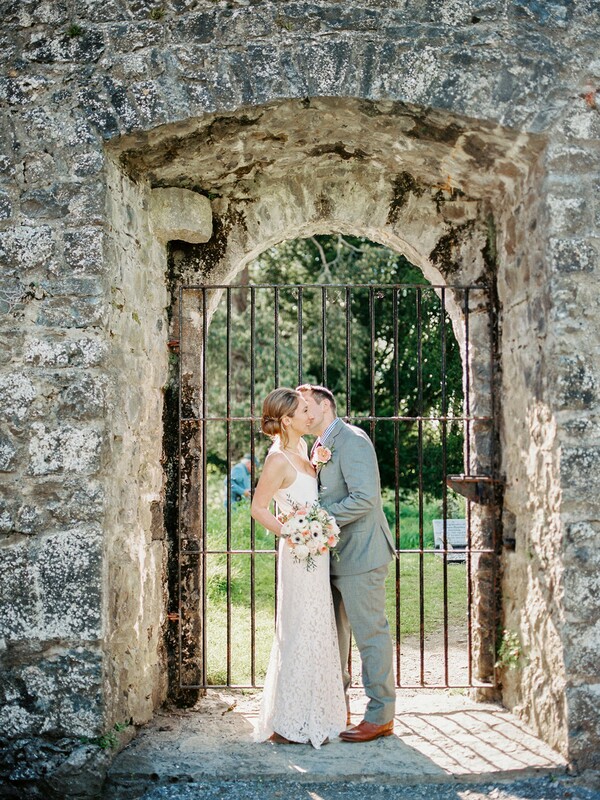 As you see Nicole and Joe got their Irish summer day in a beautiful garden and thanks to Mount Juliet for the great Irish manor house surroundings and Ball Photo Co for the images. 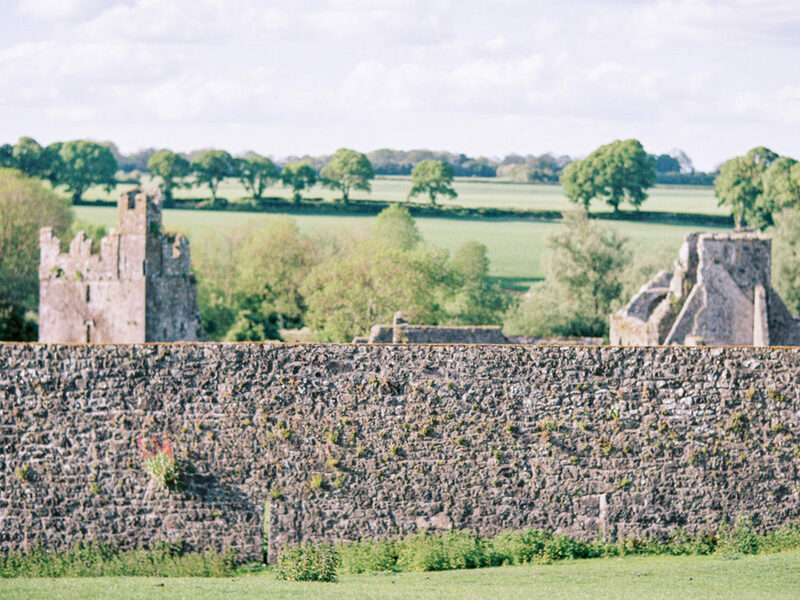 You can also check out Brian from House of Ren film of the day. 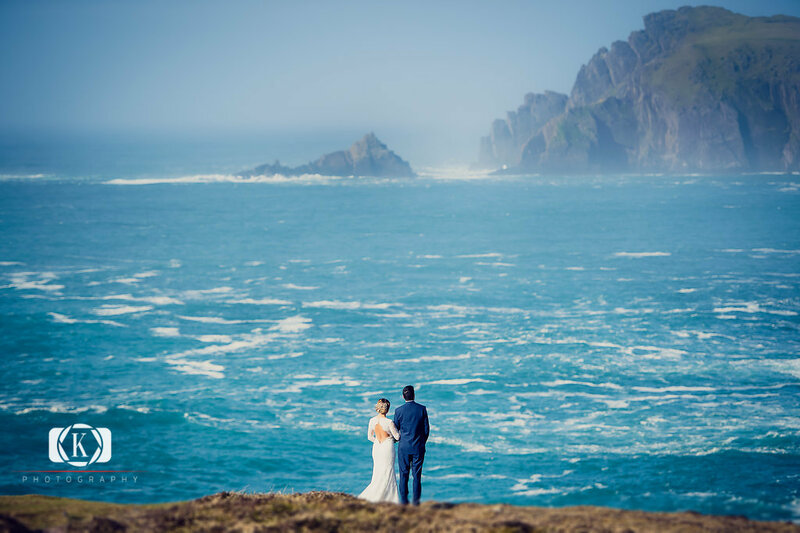 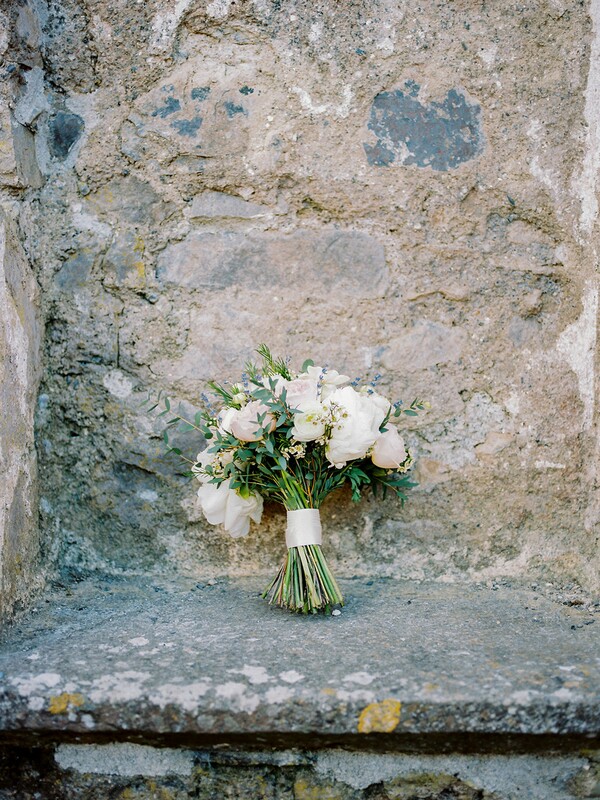 Getting Married in Ireland Vow Renewal Ireland Traditional Church Ceremony on Valentia Island Gothic Elopement in Two Castles!